We sincerely thank you for taking the effort to attend our networking events & workshops, and dedicating your time for committee & advocacy work. 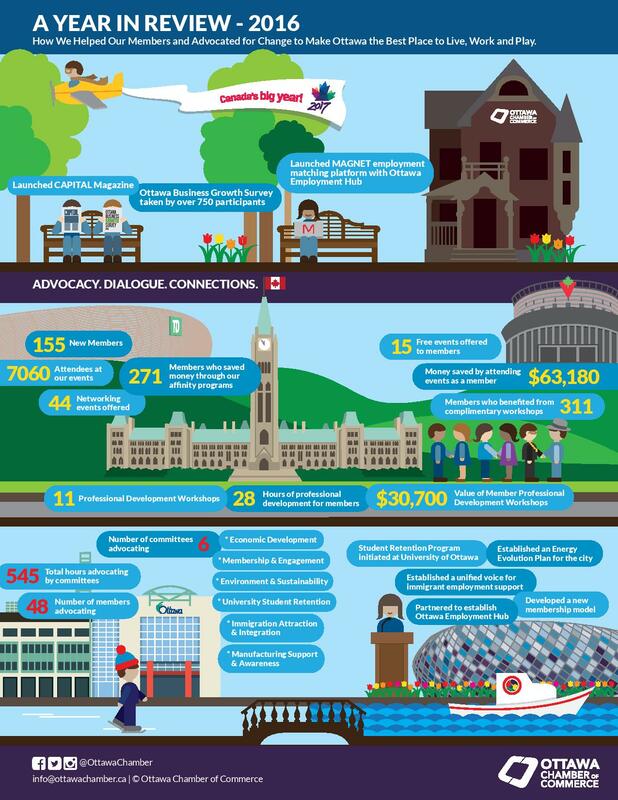 Stay tuned for a fantastic event line up for next year, a milestone year for our city as we celebrate Ottawa 2017 and the 160th anniversary of the Ottawa Chamber. ‹ Holiday Parties: Being Naughty or Nice?